(Function Bellow, driveshaft. CA) Coupe Petrol 11/1980 02/1987 RWD 12 158 116. B1B) Saloon Petrol 09/1985 06/1989 RWD 8 116 85. B1F) Saloon Petrol 09/1988 02/1992 RWD 8 120 88. B4A) Saloon Petrol 05/1985 02/1992 RWD 8 148 109. 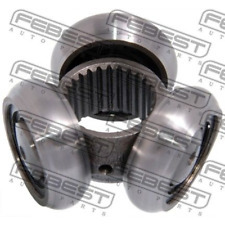 TOP QUALITY INNER CV-JOINT WITH BEARING. 2 x are available in quantity box if required. excellent quality parts from italy. 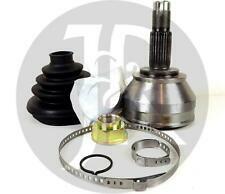 1x inner driveshaft cv boot kit. To fit models. 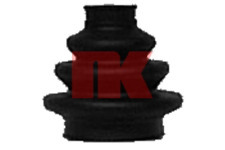 1 X NEW FRONT OUTER CV JOINT WITH BOOT KIT. WILL FIT ON EITHER LH OR RH SIDE. 1 X NEW INNER CVJOINT WITH BOOT KIT. Cv boot to fit gearbox side of driveshaft. 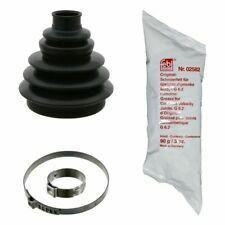 1x new inner driveshaft cv boot kit. 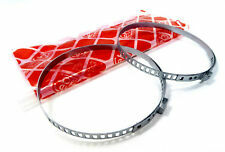 2 x are available in quantity box if required. 2003 to 2010. 3.0 24V V6 / 2.0 V6 Turbo. 3.0 24V V6. 159 / BRERA / SPIDER. 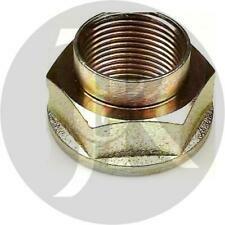 DRIVESHAFT HUB NUT. 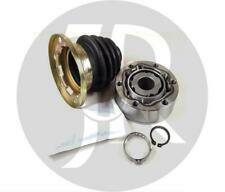 1x inner driveshaft cv boot kit. 1995 to 2006. 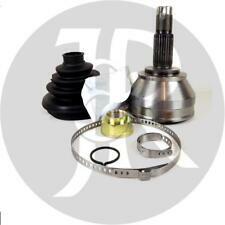 1x inner driveshaft cv boot kit. 2000 to 2010. 2 x are available in quantity box if required. 2000 to 2010. 2.0 16V Twin Spark / 2.0 JTS. 916 series only. 2 x are available in quantity box if required. Send vin chassis number when ordering or. 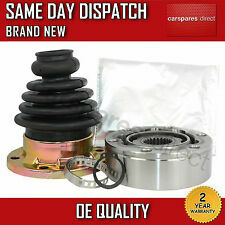 Alfa Romeo 159 939 2.2 CV Kit de Arranque Conjunta Interior De 05 a 11 328717 RMP 939A5.000 C.V.
(FYB1_) Hatchback Diesel 02/2015 on FWD 16 120 88. FYE1_) Hatchback Diesel 09/2015 on FWD 16 116 85. Fitting Position: inner. LANCIA DELTA III (844_) 1.6 D Multijet Hatchback Diesel 04/2011 08/2014 FWD 16 105 77. (AXN1B) Saloon Petrol 05/2009 12/2012 FWD 16 200 147. Specification Trilobe CV Boot. BXM1B) Estate Diesel 05/2007 12/2012 FWD 20 210 154. FYC1A, 940. FXQ1A) Hatchback Diesel 08/2013 on FWD 16 150 110.